we should understand that we are seeing the form of the inner Self. To experience this is the goal of human life. [The Blue Pearl] is tiny, but it contains all the different planes of existence. Several years ago in a cosmology class we were discussing the subject of lights in the head. Seeing light in the head is not new to meditators or people who are clairvoyant. People report seeing white lights and some report seeing blue lights. Im in the group that sees the blue lights! Once I could name the experience of seeing the blue light, I started to notice when it came. It would come of its own accord. One doesn't invoke it. The blue sphere appears both in my head and with my eyes open. Sometimes it will come when Im meditating or working in a group situation like a healing gathering. Other times it will flash in my consciousness or field of vision for no seemingly apparent reason. One never knows when the Blue Dot will come or whether it will appear to be inside or outside the head. Now that Ive been working with it for some cycles, I see the Blue Dot as an affirmation of a truth and that something spiritually significant has happened, or that Im on target with my thinking. A few times when the Blue Dot has come up in conversation, Ive discovered that other people also see it. Once when I was meditating about a persons new business enterprise, the Blue Dot flashed. I thought it was a wonderful sign that she was blessed in her venture. When I told her about my experience, I learned that she too sees the blue sphere and has come to call it the Blue Angel. The first place I discovered any in-depth discussion of the Blue Pearl is in the Siddha Yoga literature. Swami Muktananda (1908–1982), the great Indian saint who introduced Siddha Yoga practices and meditation techniques to the United Sates, gives a detailed description of the significance and of his experiences of the Blue Pearl. At one point he described how it expanded in front of him, engulfed him and carried him to other worlds. He was very clear that it was a good thing and a sign of awakened Kundalini. 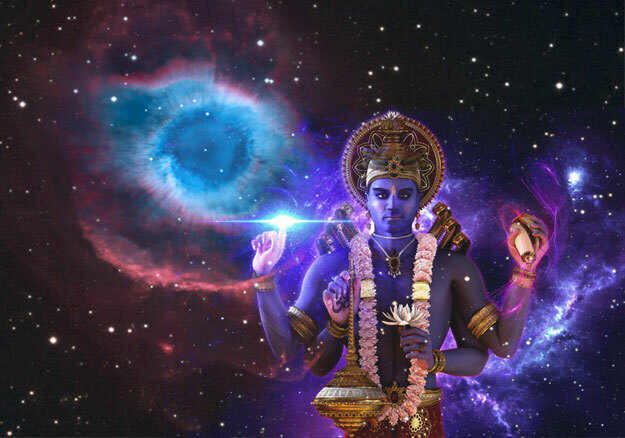 Muktananda referred to the Blue Pearl as a physical manifestation of the soul. He said that seeing it in meditation is like seeing the soul. The book goes on to say that one can see the Blue Dot leave the body at death, and where it exits, according to scriptures, indicates the state of the person's experience. If the soul leaves through the eyes, one has been very virtuous. The Tibetan master Djwhal Khul, speaking through Alice A. Bailey’s volumes on the ageless wisdom teachings, also makes reference to the “Blue Disk” in four specific places ~ each time in the context of a meditation visualization exercise. Celebrated thirteenth century Indian Mystic-Poet-Yogi Jnaneshwar Maharaj (1271–1293) says the Blue Color is a great and holy pilgrimage center. 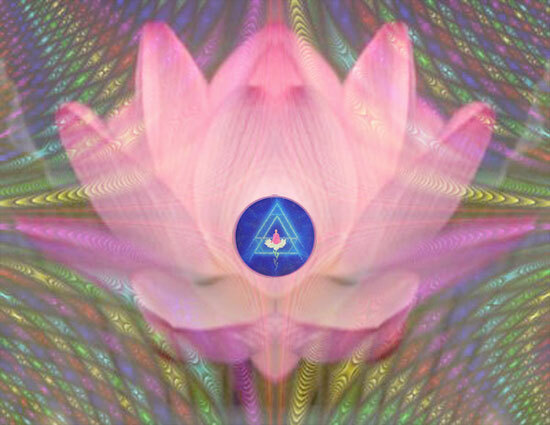 "This radiant and scintillating and sublime Blue Color can be seen directly in meditation. If we want to see such a great and wonderful thing, our way of life and our habits must be the purest and the most holy. Then only we become worthy of it. Our association, our words, and our thoughts should be full of God. He who has seen the Blue Color is the most blessed of all human beings." Carl Sagan refers to the earth as the Pale Blue Dot in his book of the same name. 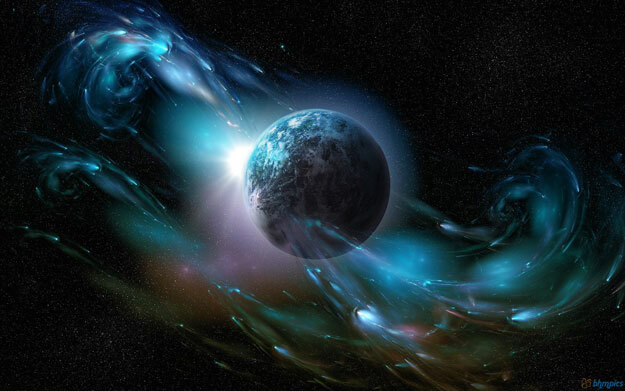 From space, astronauts are awed by the sight of the earth, a blue pearl hovering against the blackness of the universe. 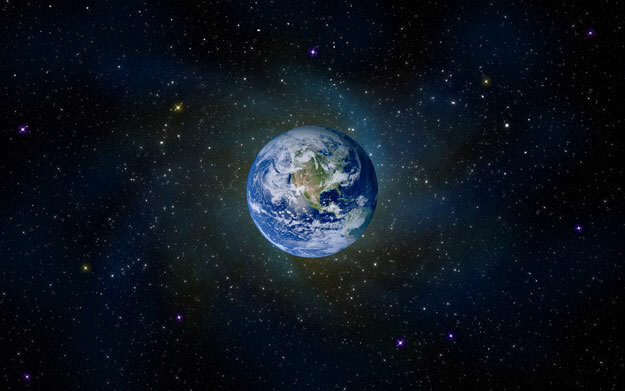 When you look at the Earth from space it looks like a beautiful blue dot, which is rather interesting if you consider the correlation of the Blue Pearl representing the Self and the Earth also. Since we put up the Blue Pearl pages in March 2004, we’ve received lots of emails from people all over the world who have seen and experienced some form of lights around them. 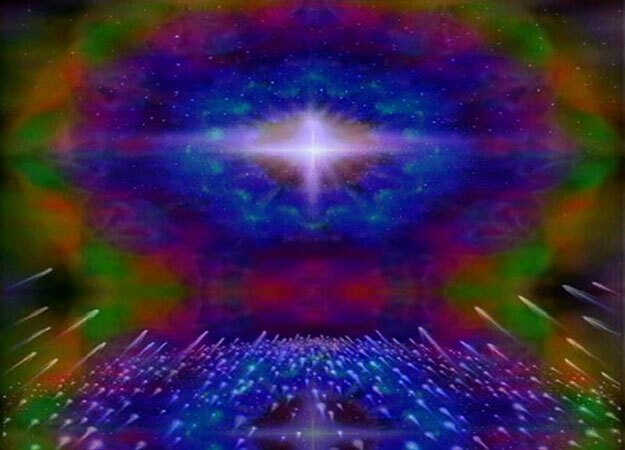 Whether they are in your head or seen floating above or around you, or come at a significant time in your experience, what we’ve learned is that seeing these lights is a phenomenon shared by many. As a result of these reports, we’ve been inspired to further investigate the Blue Dot. It’s amazing how influential blue is in our world!